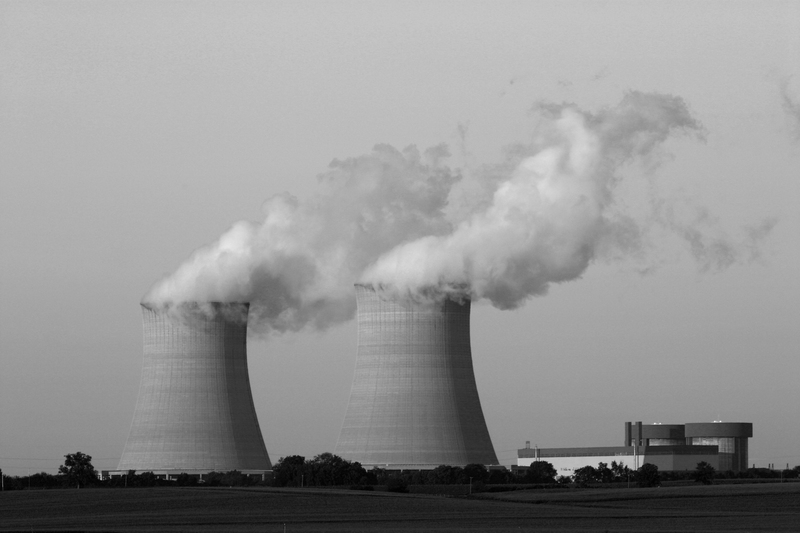 The largest United States nuclear operator, Exelon Corp, just got even larger, recently agreeing to buy Pepco Holdings Inc. for $6.8 billion in cash. This is significant news as it represents the biggest utility acquisition in North America this year. Pepco is currently valued at $27.25 a share and will provide an estimated 2 million customers to Exelon as the company continues its expansion in the eastern United States.